Making donuts might seem like a tedious chore that only a real baker could pull off to any degree of deliciousness. 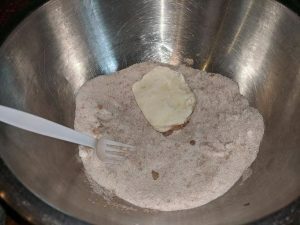 While making dough from scratch is one of the few things I can always pull off in the kitchen, it does take a lot more time than most folks have on any given morning. This simple donut recipe requires only a couple of minutes of prep time and takes all of the guesswork out of the laborious dough making process. I like to cook outdoors, especially when camping. 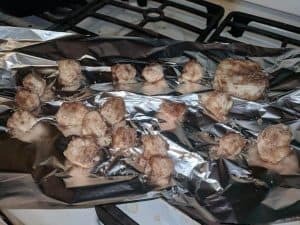 I can pull off three gourmet style meals per day while primitive camping – yet still manage to burn water on occasion inside of my own kitchen. 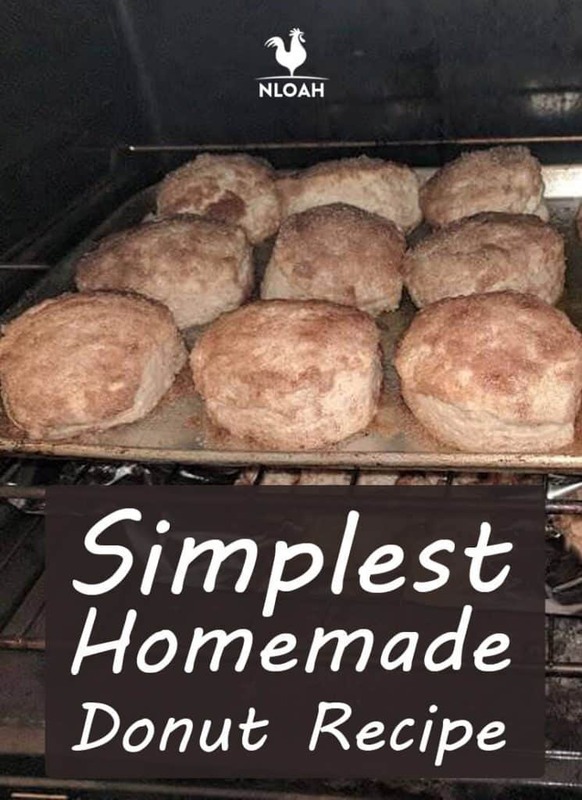 If I can make these biscuits flawlessly every single time over an open flame or camping stove, I have no doubt nearly anyone could do the same using modern appliances. 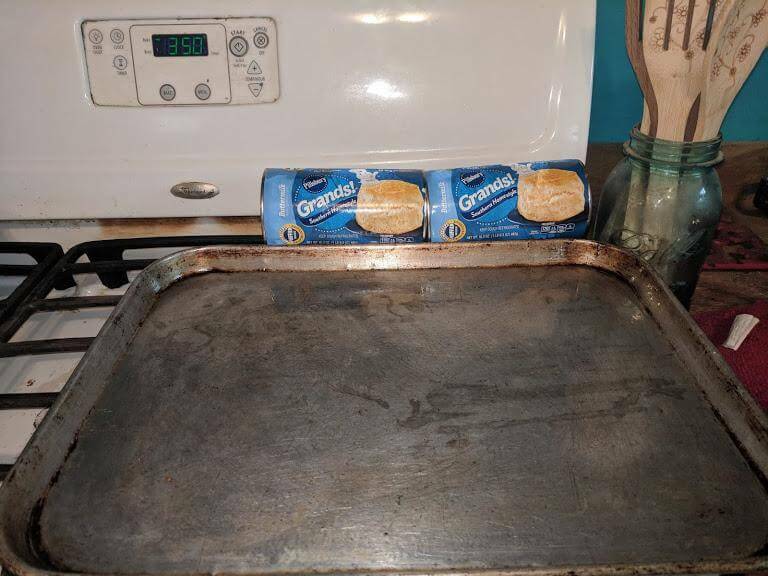 2 packages Pillsbury Baby Grand Biscuits – or whatever brand is on sale. 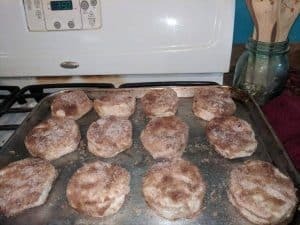 I have made this simple donut recipe using crescent roll dough as well. The ingredient amounts in this recipe are geared to the large Baby Grand 8 biscuits to a tube, as the dough base. Dip each biscuit on both sides in the melted butter. 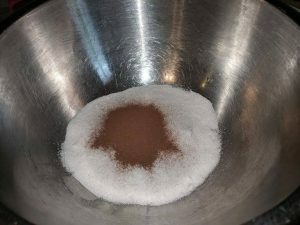 Place the biscuit in the mixture of cinnamon and sugar and coat each one thoroughly on both sides. 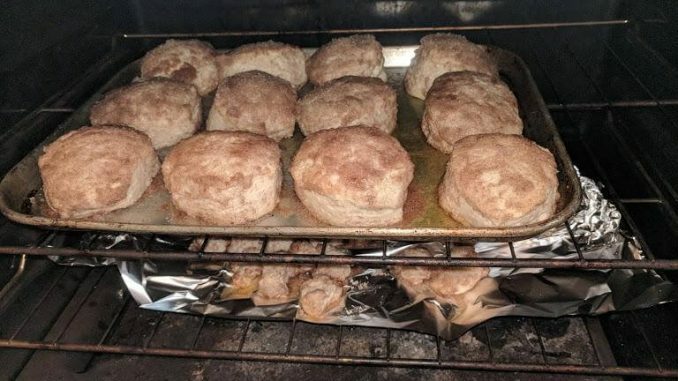 Place the biscuits on an ungreased cookie sheet. I have been known to spray some Pam onto the sheet from time to time, but it usually is not necessary. 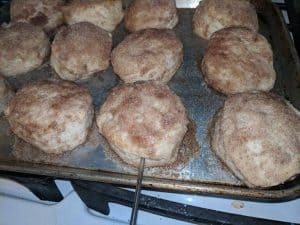 You can also cut the center out of the biscuits and then roll the excess dough into little balls and make donut holes with the excess dough. While the donuts are baking for 14 to 18 minutes at 350F / 176 C, it is time to make the optional cream filling. If you have a pastry injector, I highly recommend using it to speed up the filling process an make it a whole lot less messy. 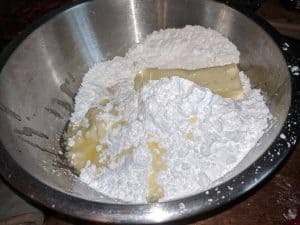 Combine all of the cream filling ingredients together in a bowl. 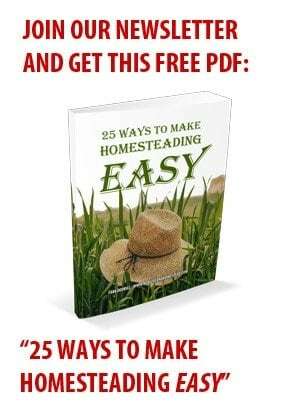 I hand-mix mine, but using a stand mixer would also speed up the process. 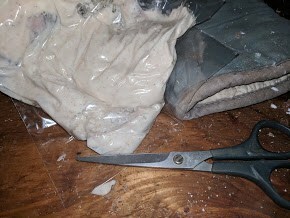 Think of hand mixing as both a great arm workout and practice for living in an off the grid situation – if you’re like me, you do not want to mess with lugging out the stand mixing and then cleaning it afterwards. 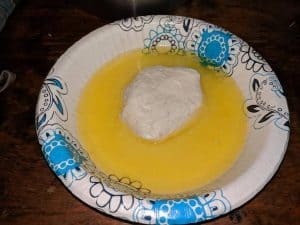 If your cream filling mixture looks a bit thick and lumpy like in the photo, add just a little more milk to garner a creamy consistency that will flow through a pasty injector, pastry bag, or a sandwich baggy that is doubling as a pastry bag. Pour or spoon the cream filling in the donut delivery method you have chosen. If using a sandwich baggy like I did, simply snip a little bit off the corner of the bag to create an access point. Use something round and sharp to poke a hole almost completely through the donuts once they come out of the oven. I used the tip of my meat thermometer to make a hole for the cream filling. Only let them cool just enough that you do not scorch your fingers when handling them, before injecting the cream filling. Push or inject the cream filling into each donut. That’s it folks. A grand total of 10 simple steps and less than 20 minutes from walking into your kitchen to biting into a sweet smelling and tasting little bit of creamy goodness. The bad part about making these quickie donuts is that as adult, no one can force us not to eat so many we get a tummy ache later!